One of INTI’s students, Lum Kar Kit were sponsored to participate in SEATRU Volunteer Programme under KPMG Corporate Citizenship. He was among the 2 university students partake in this programme. His passion in making a change and inspiring others led him to do something different. “I moved away from my comfort zone to discover the untapped opportunities that lies ahead of us” he said. Lum Kar Kit, currently a final year student of the University of Hertfordshire Programme at INTI International College Subang, believes that learning does not only come in the form of education. He agrees that there are so many things to learn out in the world that will make you want to know even more. From 4 to 11 April 2014, 6 KPMG-ians and 2 University students worked together with SEATRU team, at Chagar Hutang, an isolated beach on the most northern part of Redang Island. 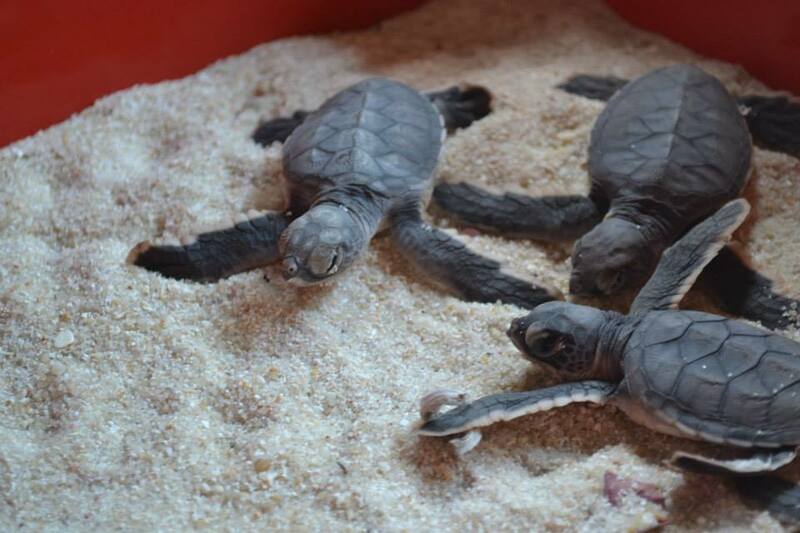 The volunteers were given a once in a lifetime opportunity to experience an enriching and educational program to learn about conserving nature, marine environment and hands-on field experience in the sea turtle conservation program alongside SEATRU team. The volunteer activities are mostly during the night; monitoring of sea turtles nesting activities, i.e. the turtles landing, crawling up the beach, digging of body pit, digging of egg chamber, laying eggs, covering of the egg chamber, camouflaging of the nest, crawling down to the sea, re-entering the sea and checking the hatchlings. “The first night itself we landed on Chagar Hutang, the turtle greeted our presence” expressing his excitement. The project helps the team members to experience nature lifestyle with only basic necessities of life. There are no telephone lines, the place is powered by solar and foods have to be transported across the island. “The feeling of disconnected to the world tells me how vulnerable human being without internet and telephone line is for only 8 days. Yet, the calm and mediating environment provide a holiday-like experience,” expressed Kar Kit. 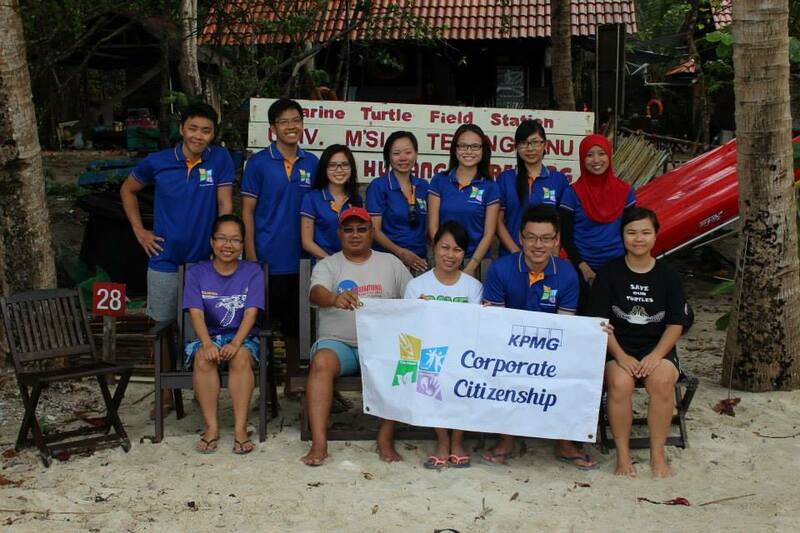 Aside of involving in the turtle conservation programme, university students are able to interact with KPMG staff from different departments and this allows them to hear first-hand experience sharing by them. This provides a further insight on the types of work KPMG provides, across the field Audit, Tax and Advisory. Kar Kit, who is the Student Ambassador attached to Career and Entrepreneurship Centre, took this opportunity to thank the Naomi Yang, Senior Manager of Employer Relations for giving this opportunity to him. “Having able to contribute to the nature indeed a invaluable experience, getting to know that I am part of the changemaker” he said.